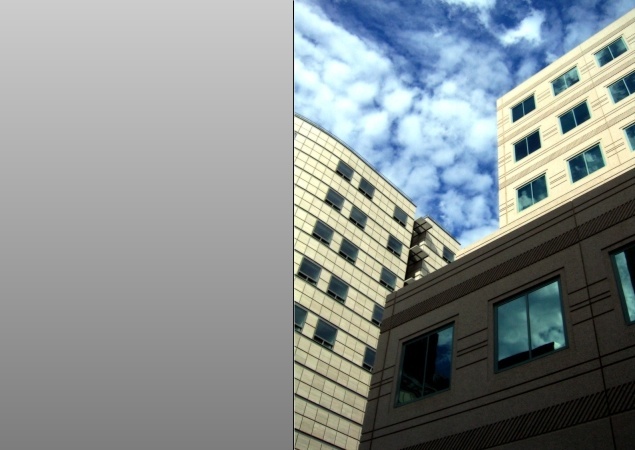 This $829 million, 520-bed replacement hospital is over one million square feet and includes a bi-directional steel moment frame employing the latest joint technologies, and a contiguous matt foundation. 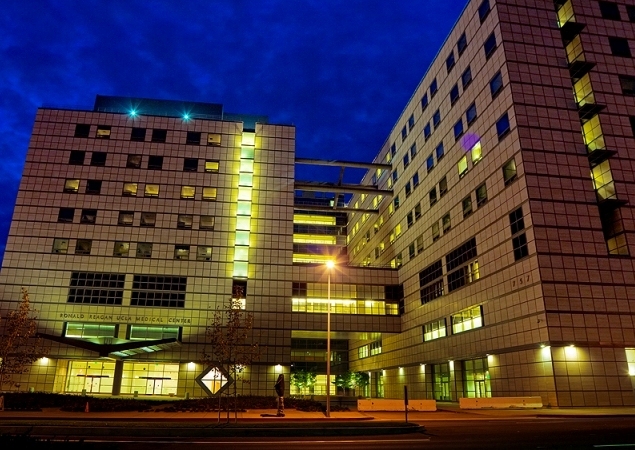 As Consulting Architect, RBB was principally responsible for the planning and design of the state of the art digital imaging department and new 38-bed emergency department, as well as more than 100,000 square feet of clinical laboratory, nutritional services, central sterile and other support functions. Hospital-based Radiology provides adult and pediatric inpatient services including diagnostic radiology and fluoroscopy, IVP/tomography, ultrasound, CT, and MRI. 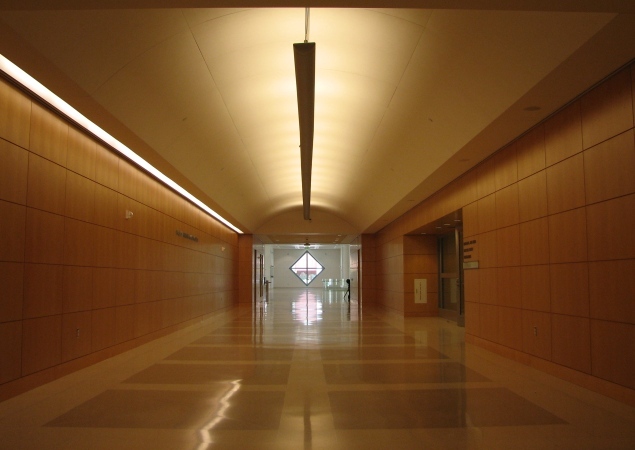 The Medical Center is moving toward a fully filmless system as part of this project.